All our sunglasses either with or without your prescription protect your eyes from harmful UV rays and you should be able to find a pair that will enable you to make a fashion statement too, if you wish. When buying sunglasses it is important not just to choose a pair that you look good wearing, but have good quality lenses too. This will ensure you do not get headaches due to the distortions often found in very cheap lenses. You will be able to choose from a wide range of custom-made, prescription sunglasses, as well as non-prescription sunglasses from a range of manufacturers in standard, full UV tints and polarised versions. Our stock changes regularly to reflect the latest designs and includes classic designs, as well as high fashion styles. We have sunglasses in stock all year round. These are special lenses that change tint precisely when needed. 'Transitions' lenses react quickly to every situation, sunlight or shade, indoors or outdoors. They are virtually clear indoors and can rapidly change to a stylish tint outdoors to give protection against harmful glare. 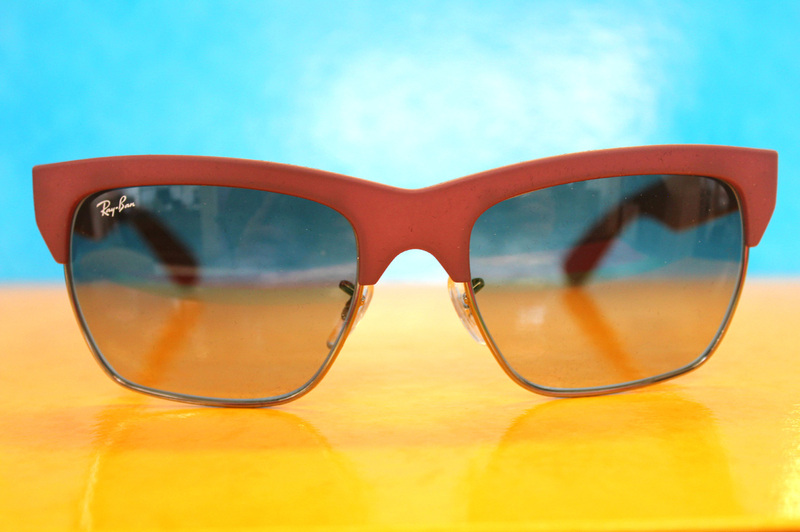 They provide 100% protection from UV radiation. They are available in a choice of brown, grey or green tints. Made from lightweight plastic they are much lighter then glass lenses and respond to light changes in seconds. They are ideal for general wear and really convenient when going in and outdoors to save you having to swap spectacles with sunglasses. Because so many sports take place outdoors it is necessary to ensure that you protect your eyes from sunlight, wind, dust and water and yet at the same time make sure your visual performance is not restricted and at best enhanced. If you need any information about these ranges please feel free to contact us and we will happily demonstrate the relevant features of the models and advise you according to your sports and prescription requirements. The Sunglasses brands we stock include Maui Jim and Wolf Eyewear.